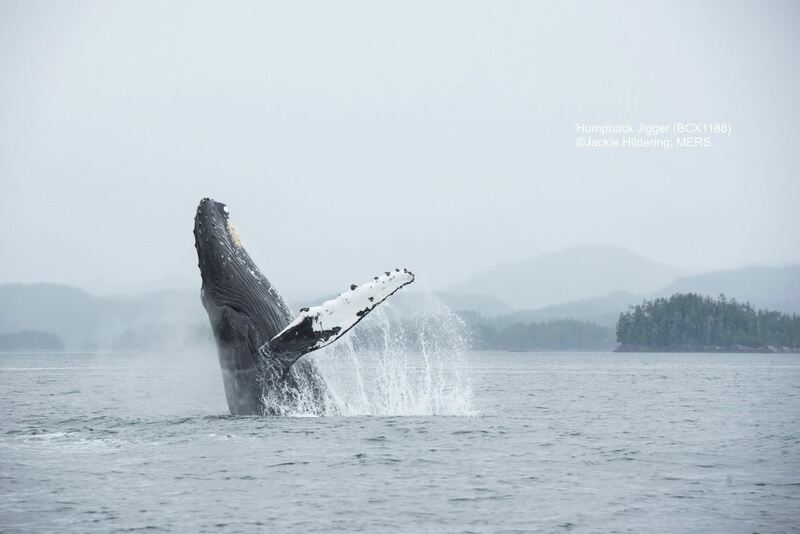 Join us for two FREE presentations about Humpback Whales and Killer Whales by Marine Education and Research Society (MERS) Researcher Jackie Hildering, in partnership with the Strawberry Isle Marine Research Society, the Cedar Coast Field Station and Tofino Resort + Marina. This event indeed promises to be informative and entertaining! Strawberry Isle Marine Research Society (SIMRS) is a registered charity based in Clayoquot Sound on the west coast of Vancouver Island, British Columbia. (e) Encourage public involvement in marine research in Clayoquot Sound. They are a group of dedicated naturalists living and working on the waters of west coast Vancouver Island BC, conducting primary research and monitoring of various marine ecosystems in Clayoquot Sound. The mission of the Cedar Coast Field Station is to preserve ecological health through place-based research and education that celebrates the cultural and biological diversity of Clayoquot Sound. The station provides researchers, educators, and students with the resources and an inspiring space to learn from the ecology of Clayoquot Sound in a nature-based setting. By working with a diverse set of partnering organizations and individuals, the field station will become an interdisciplinary learning environment that is collaborative in nature and widely accessible.